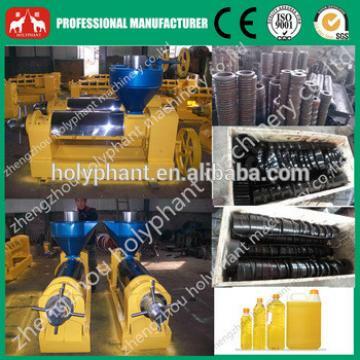 type and hot press peanut oil expelling machine. The peanut oil expelling machine is suitable for Physical squeezing all kinds of vegetable oil material ,such as soybean, cottonseed ,peanut, rapeseed,sunflower, teaseed , coconut dry , gendarmerie seed and palm kernel etc. Peanut oil expelling machine consist of 5 parts including hopper,gearbox,press case,pressing screw,machine body. 1). 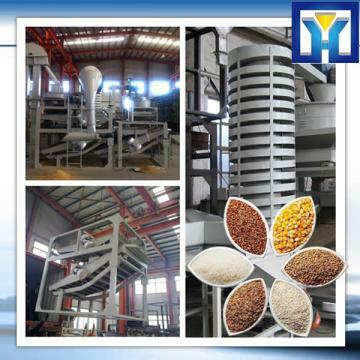 The coconut,tung seeds oil expelling machine with high oil yield(the rate of the outlet oil >93%),residual oil of the Cake is less,crude oil is clearer. 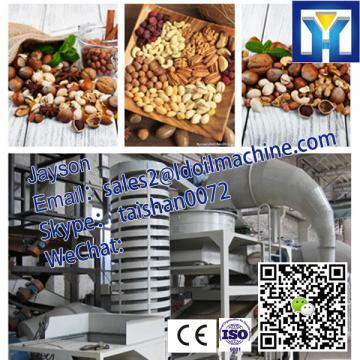 2).The peanut expelling machine’s material is better, the accssories are wear resistance and long service life after quenching conditioning treatment. 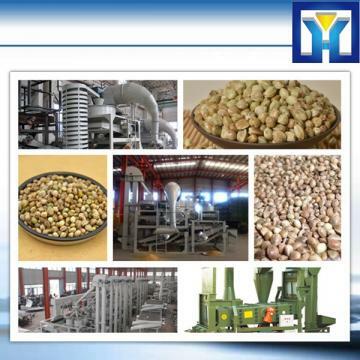 hpyl-200 big output factory price peanut oil expelling machine from shandong microwave machinery co.,ltd. 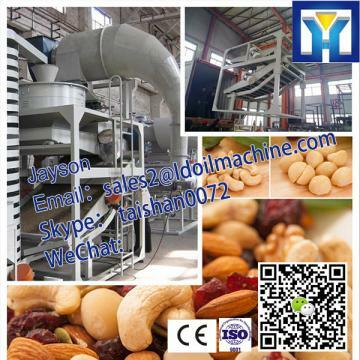 HPYL-200 BIg output Factory price Peanut oil expelling machine, can be used to break various kinds of oil crops and the cake has been broken. Shandong Microwave Machinery Co.,Ltd.is a seed dehulling machine factory specializing in the production of HPYL-200 BIg output Factory price Peanut oil expelling machine, scientific research,manufacturing,installation, commissioning.Shandong Microwave Machinery Co.,Ltd.can provide seed dehulling machinecustomers with design and services of 1-2000 tons HPYL-200 BIg output Factory price Peanut oil expelling machine. Shandong Microwave Machinery Co.,Ltd. have finished hundreds of successful projects seed dehulling machineover the years: peanut oil, soybean oil, rapeseed oil, cottonseed oil, sunflower oil, sesame oil, animal oil,grape seed oil, acer truncatum oil, peony seed oil, walnut oil, hemp seed oil, pine oil, tea seed oil, papaya oil, milk thistle seed, and other special type seed dehulling machineoil. Shandong Microwave Machinery Co.,Ltd. have independent import and export department. Shandong Microwave Machinery Co.,Ltd. seed dehulling machineequipment has been successfully exported to more than ten countries: Russia, Australia, India, Afghanistan, Cameroon,and so on.